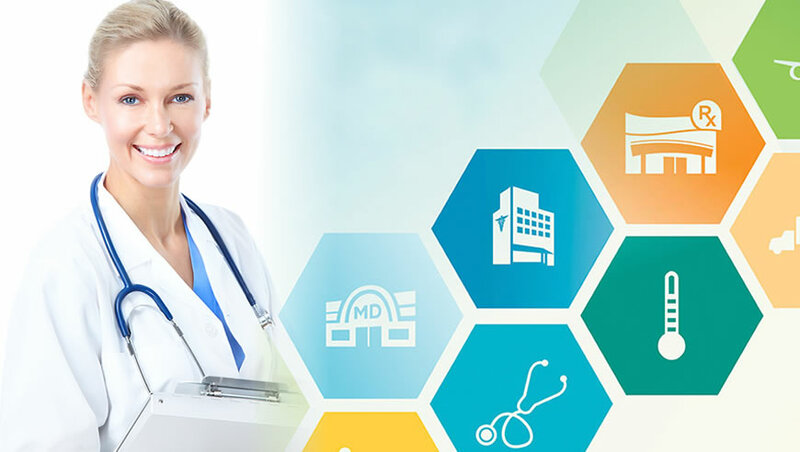 Healthcare industry is one of the largest fast growing industry in the world, this is one of the industry that has a constant need with lot of important work on their hands on any given day. So it has become significant to make sure that proper timely curative, preventive care and service provided to the patients who were in need. Trinetra helping the healthcare industries by inducing their development strategies by handling almost all transports and logistics of the industry. Maintaining and preserving medicine with exact temperatures during the transaction may impact hard and this is a must have streamlined process for all healthcare industry. Trinetra offers features for medical transaction management like temperature monitoring, door open close etc., which provides real time information and monitors the medicine flawlessly. Trinetra can also be used for emergency medical services (Ambulances) to determine the current location which puts them in contact with a control facility and sending the nearby vehicle with the goal of treating the presenting conditions with Estimated time of arrival. Non-emergency trips for healthcare for instance, nursing facility, healthcare programs, awareness programs also be planned in a better way and their fleet is being taken care with more step closer using Trinetra solutions. Monitoring of siren & light activations, reliable handicap van and Monitoring non-emergency speeding will help the hospital reputations.